New York is one of the largest cities in the world and among busiest areas in North America. With an incredible number of people commuting throughout the day one can find several modes of transport throughout the city. Due to the cities size there is a large diversity in the kinds of transport one can avail catering to every segment of the market. Dulles limo service however provides a specialized kind of service, and is highly professional in its line of work. Limo rental New York is a service provided by many businesses and as a service provider we realize that there is a lot more that goes into delivering a great service, than just the vehicle. Limo rental New York is a frequently availed service for several different purposes by all kinds of clients, including corporate clients and private users. 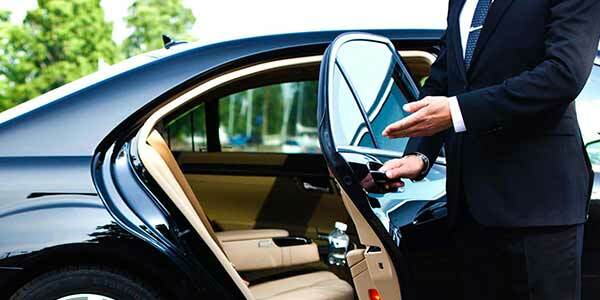 Dulles limo service has been serving in the area for several years now and as we specialize in limo rentals we have also created a list of services which clients can conveniently choose from depending on their needs. The New York airport limo is one such very popular service which can surely come in handy to anyone visiting New York as well as for those who want to have a nice departure from the city. Our New York airport limo service is available across all the main airports in New York, and covers the entire city. Regardless of where you want to picked up from and which airport you need to get to, the New York airport limo can do the job for you. We have a wide variety of limos for you to choose from. Our fleet consists of regular four door limos which can accommodate up to four passengers where as if you are looking for more room then you can choose a larger stretched SUV style limo. These limos are similar to their regular sized counterparts however they have a longer wheelbase and hence more room in the cabin. If you are looking for a stylish and sleek looking vehicle to either drop you off or pick you up from the airport, then our premium limos are the way to go. These are high quality vehicles which offer outstanding comfort and are piloted by experienced and qualified professionals. You could hire a limo for yourself or if you want to do something special for someone you know, this would be a fantastic for a warm departure gift, or to give someone a special welcome. Many corporations hire our airport limo services to either receive or drop their clients and staff. The reason for our consistent and long lasting relationship with our corporate as well as private clients is our reliable service. Our fleet of limos is taken impeccable care of to deliver great performance and reliability every time. Our qualified and experienced staff work together to create a great quality service for our clients all the way from the first time they speak to us to place an order till they reach their final destination and their journey with us comes to an end.